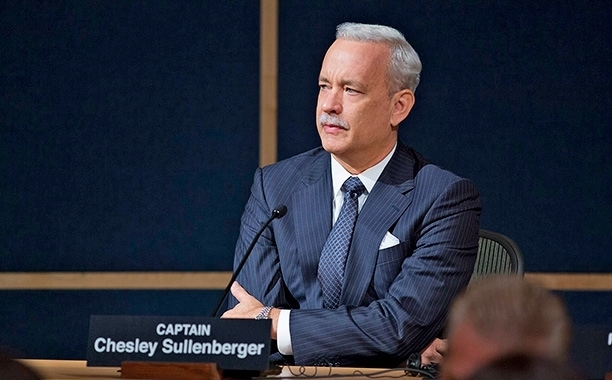 Sully continues to succeed as three new releases look to avoid crashing. For the second week in a row, the Clint Eastwood-directed movie Sully topped the box office, grossing $22 million. Through two weekends, it's taken in $70.5 million domestically, and another $24.3 million in foreign markets. On a relatively modest budget of $60 million, it's going to be just fine. We saw three large wide releases this past weekend, none of which manages to take in even $10 million. 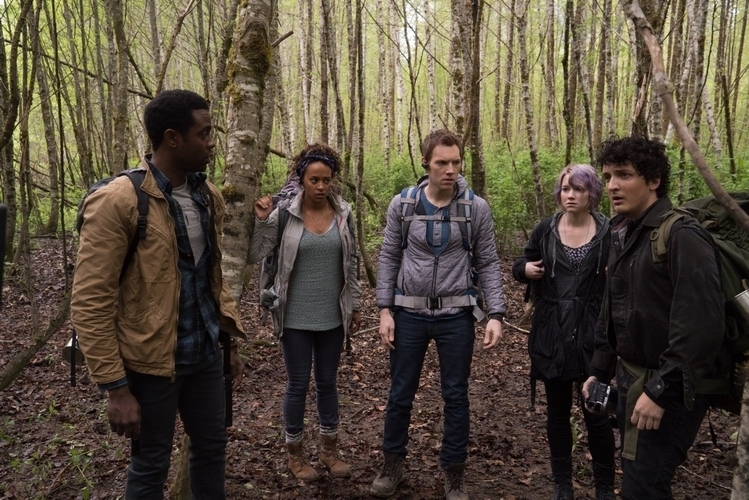 Blair Witch was the best of the bunch, grossing $9.7 million. That's less than the original's wide-release opening of $29.2 million, as well as the sequel's $13.2 million. Still, it was produced on only about $5 million, so it's not in any risk of not turning a profit. Its D+ CinemaScore does suggest that its next couple of weekends will really suffer, though. Another too-late sequel was released this past weekend: Bridget Jones's Baby. 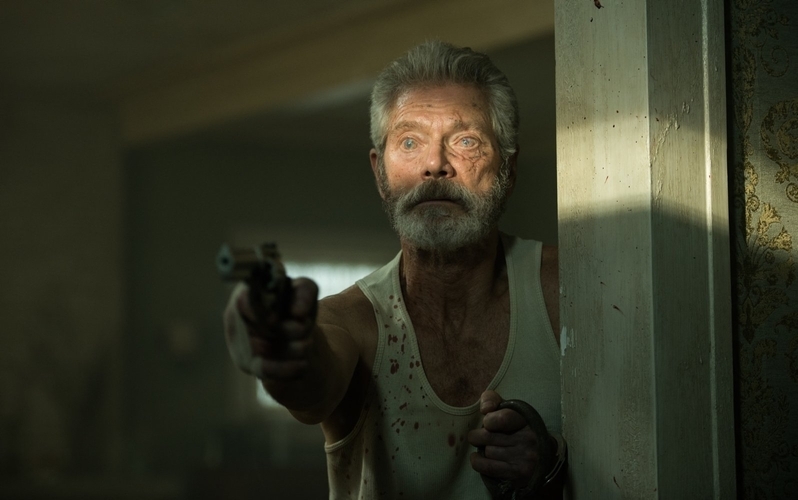 The third movie in the franchise, it grossed $8.2 million, which, like Blair Witch, puts it third in terms of its franchise's opening weekends - and that's not even factoring in inflation. It has, however, already taken in $29 million overseas, which might be more than its final domestic run winds up being. Its female targeted audience didn't jump like it did for Bad Moms, which to date has grossed over $110 million domestically, and over $150 million total overall. Finally, we have Snowden, which took in a modest $8 million. That's the lowest wide-release opening for director Oliver Stone since 1997's U Turn. 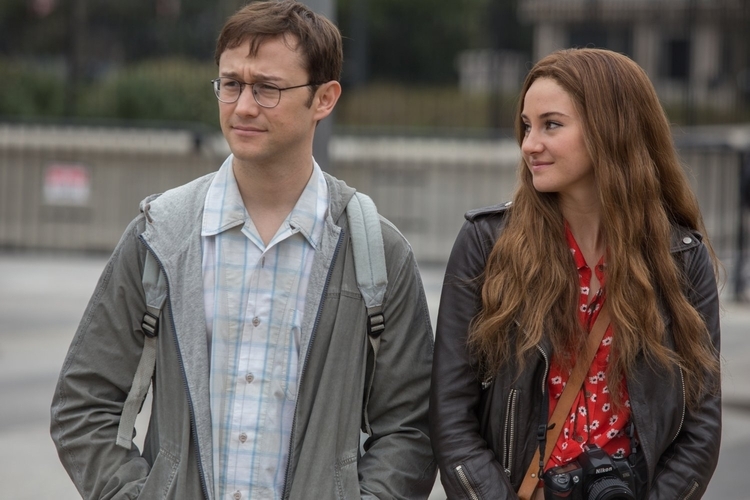 For star Joseph Gordon-Levitt, it's a more successful "true story" domestic take than The Walk, which only managed $10.1 million for its entire domestic run, but The Walk grossed over $50 million overseas, something not likely to be replicated by Snowden.